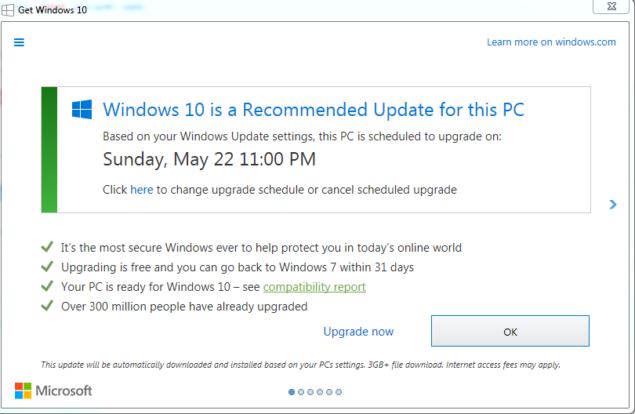 [Original Post]: Just when we thought Microsoft has started thinking about its Windows 7 and 8.1 users, it’s back to bite us again. Rightly known as “nagware,” Microsoft has apparently redesigned its Windows 10 upgrade pop-up on Windows 7 and Windows 8.1, which makes the upgrade process start for you when you hit the cross “X” sign. For over several months now, users got into the habit of hitting the X whenever the Windows 10 upgrade pop-up appeared. Microsoft asked to either “Upgrade now” or “Start download, upgrade later,” and users chose to never respond to these incessant demands, and keep hitting the X. In a super sneaky way, Microsoft has redesigned this pop-up which alters the way users have previously interacted with it. Now, when you click to close the pop-up, it essentially means that you AGREE to installing Windows 10 on your system. The upgrade process starts immediately, leaving users wonder whatever the heck they did wrong. So, Microsoft just changed the very action which previously stopped a Windows 10 upgrade, and has now turned the “STOP Upgrade” into a “START Upgrade” confirmation. That is taking the nagware strategy to plain old malware tactics. If you think, you will be notified by another pop-up to confirm the action, sadly you are wrong. Once you hit the X, you can say goodbye to your Windows 7 or 8.1 operating system. This redesigned pop-up has come forward thanks to a furious piece by Brad Chacos of PCWorld, who found out about the new behavior of Windows 10 upgrade pop-up the hard way. 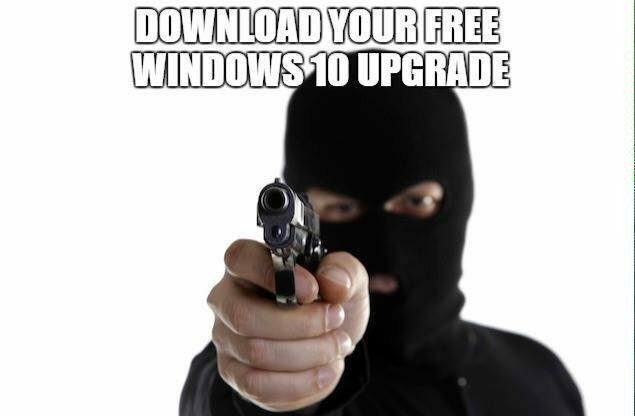 With the free Windows 10 upgrade offer ending on July 29th, we want to help people upgrade to the best version of Windows. As we shared in October, Windows 10 will be offered as a ‘Recommended’ update for Windows 7 & 8.1 customers whose Windows Update settings are configured to accept ‘Recommended’ updates. 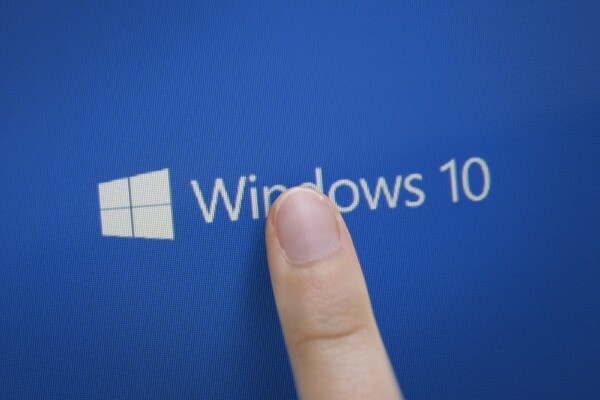 Customers can choose to accept or decline the Windows 10 upgrade. Yep, there is nothing further to do but to start enjoying Windows 10 – even if you don’t want to. Did you experience a surprise upgrade process too? You can now counter-annoy Microsoft by giving all your feedback about Windows 10 and help it improve the new OS (via Feedback Hub). After July 29, the company might just start listening to its users. Alternatively, download GWX Control Panel, a third-party tool which helps you avoid Windows 10 upgrades. You also get 30 days to roll back to your previous OS version, and thanks to the simplification of process, it is now easier to clean install Windows 7, 8.1.